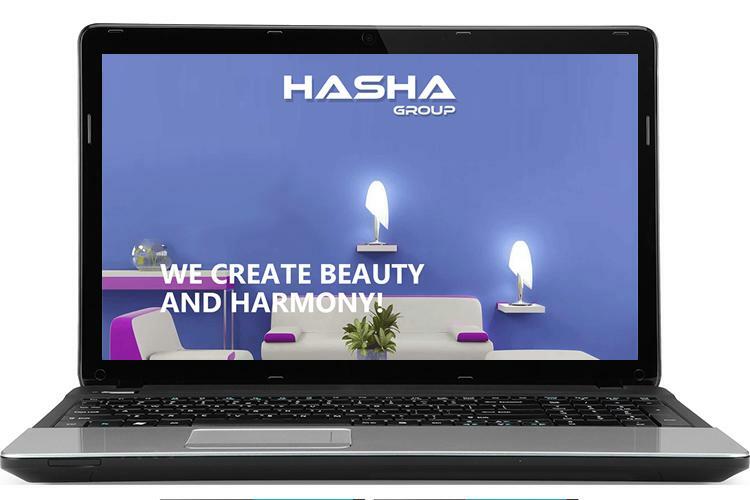 Hasha Group is the region's leading cost effective fit out companies in Dubai. Communication is clear. Deadlines are met. Quality is achieved.Hasha design interiors is devoted to creating interiors that reflect our client's personality and lifestyle, by turning their design dreams to reality.Our fit out team works close with our interior designers in Dubai.To deliver first-class and high-quality Interior design, that fits our clients personalities and standard of living.